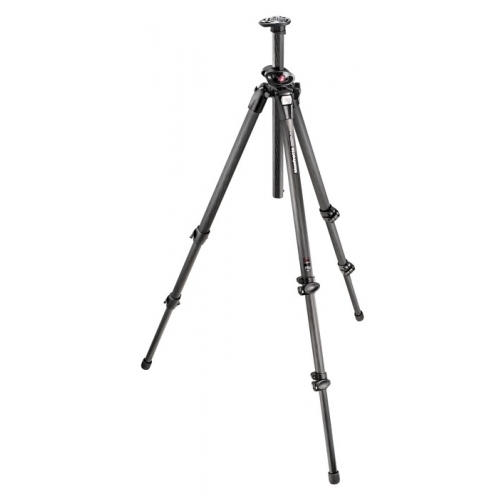 The tripod specifically designed for extreme outdoor assignments. The legs and the column are made of 100% carbon fibre combined with magnesium die-casting quick action lever locking collars. Each leg can be independently set at four different angle positions. 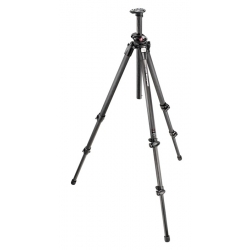 This professional tripod provides great rigidity and lightness, combined with the best professional features such as the patented Q90° centre column system. The magnesium top plate integrates a levelling bubble.